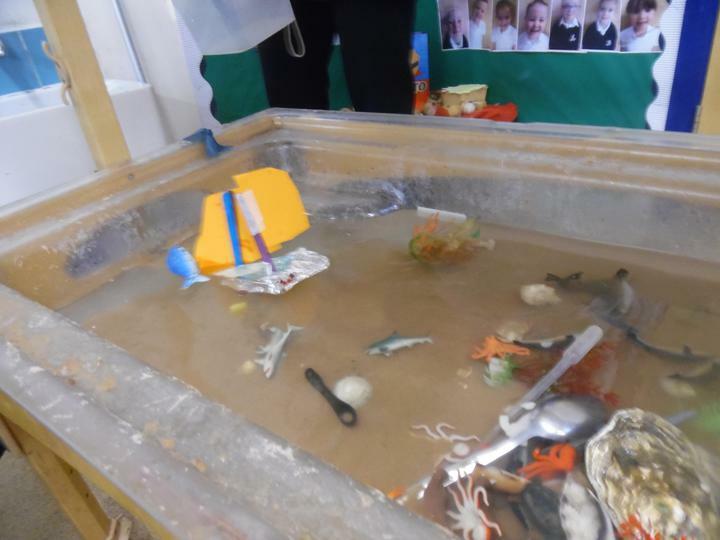 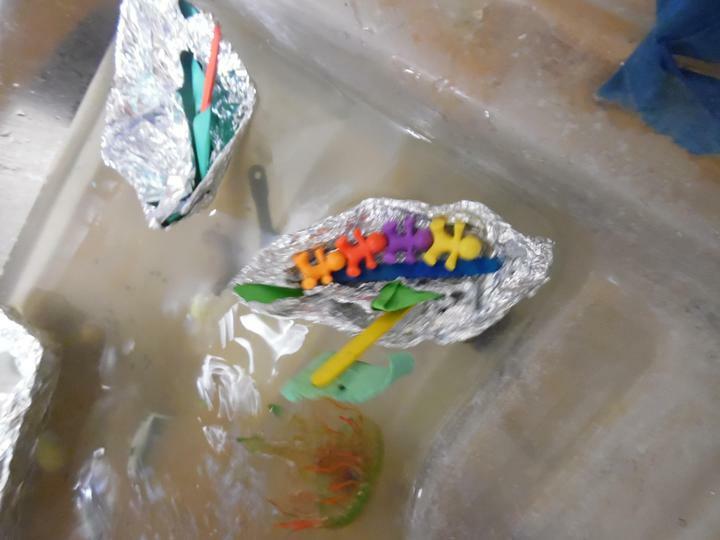 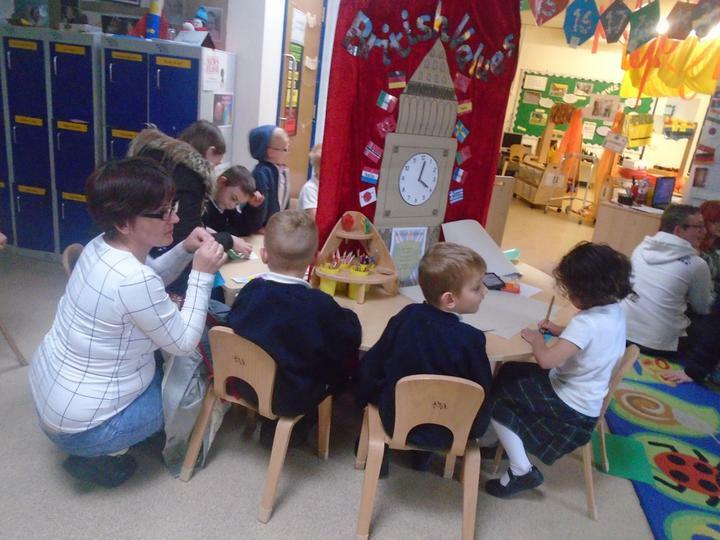 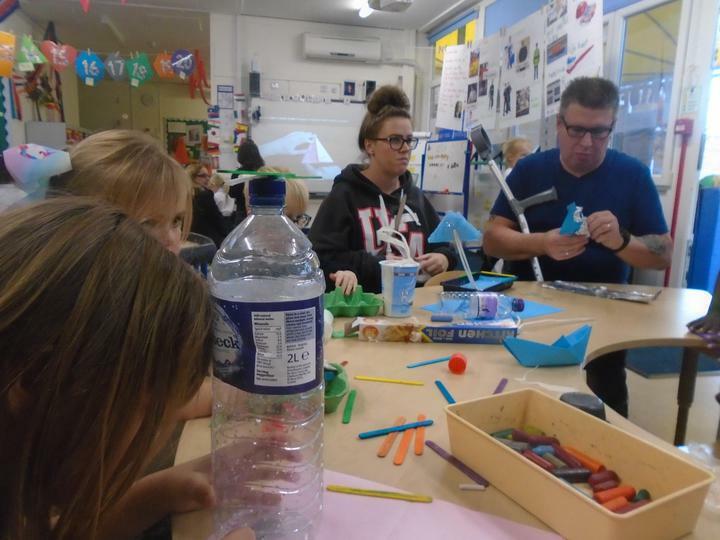 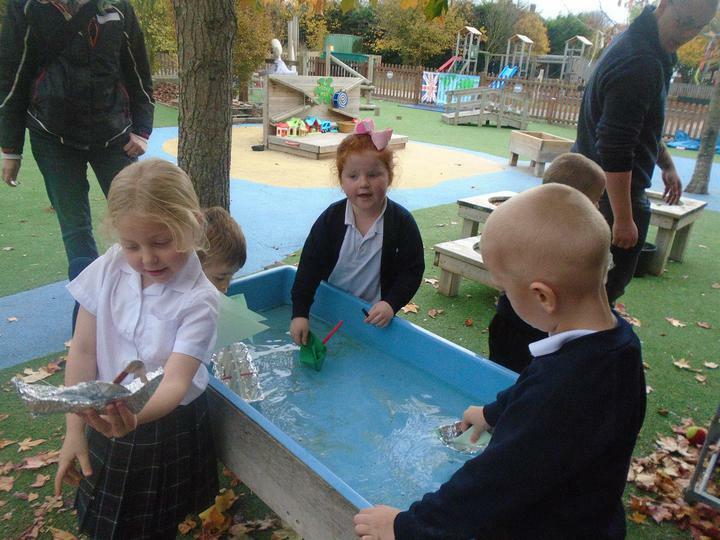 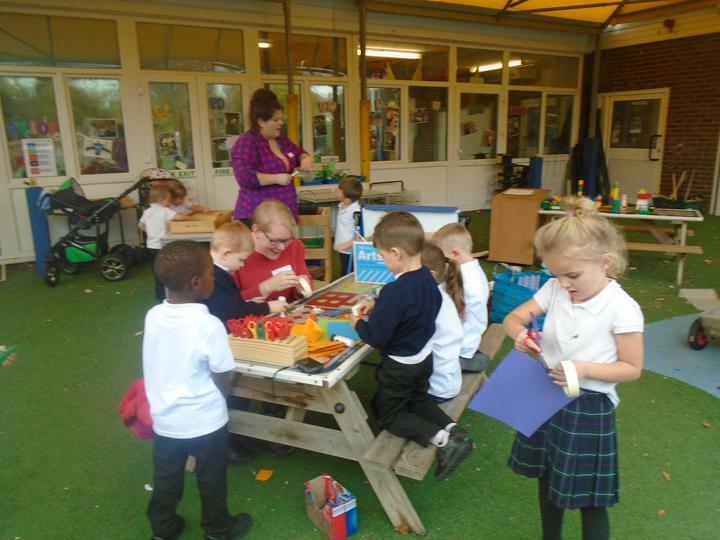 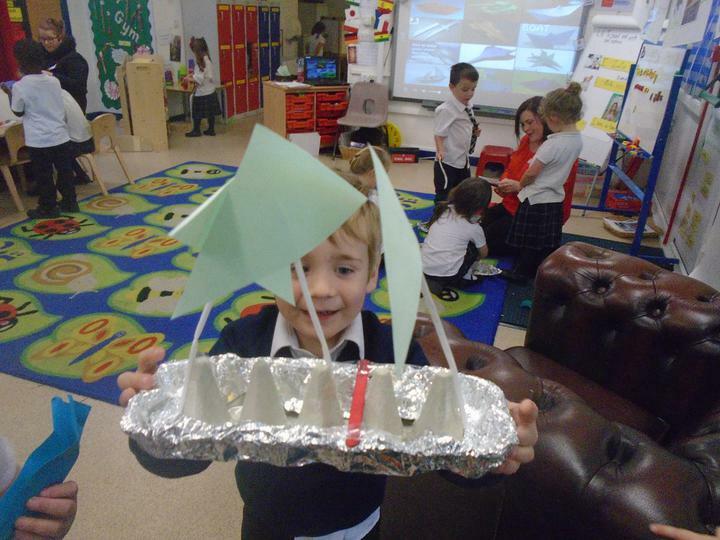 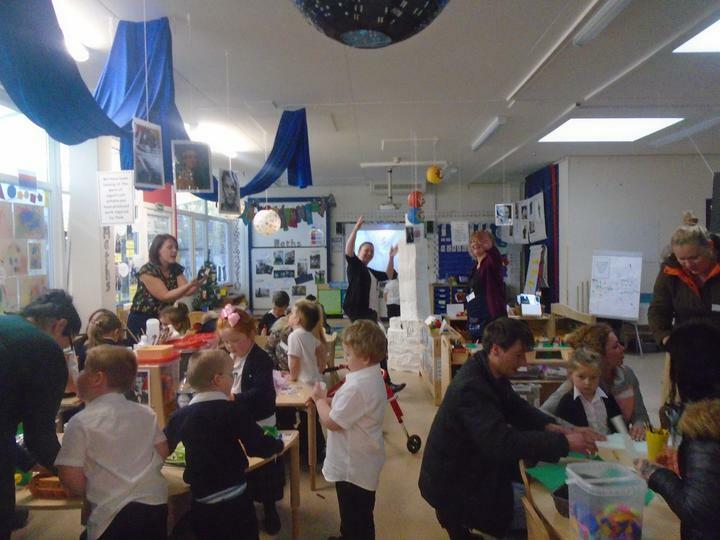 The parents of children in Maple and Hazel reception classes were invited in to participate in a creative learning. 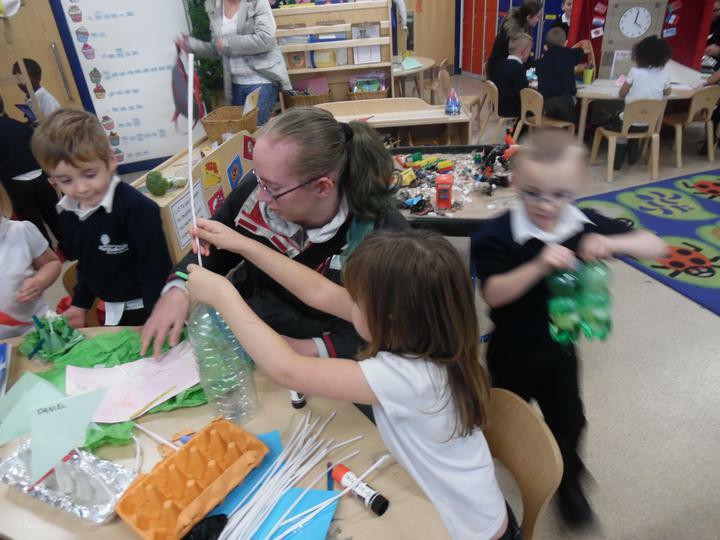 The focus of our session was to produce minibeasts to enhance our classroom environment. 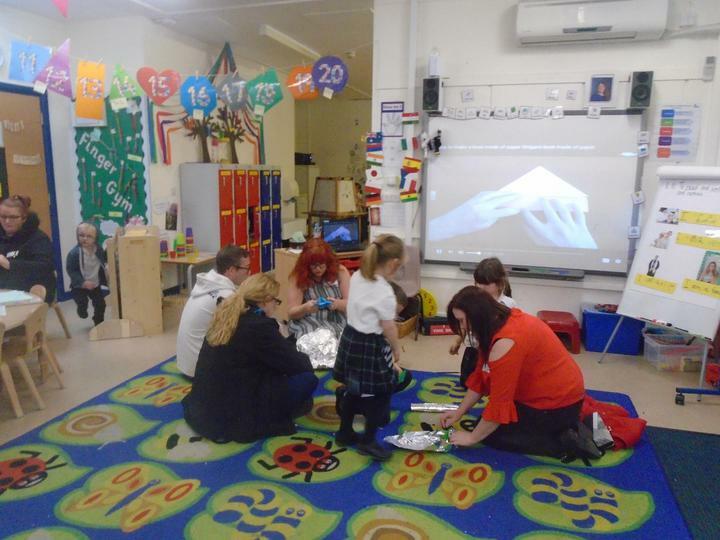 What have you enjoyed about our 'Learning Together' session? 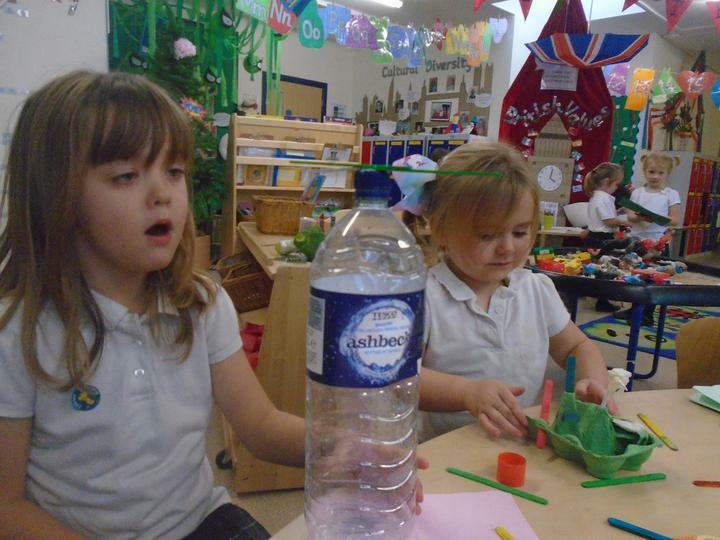 Is their anything you would like us to include in further session?